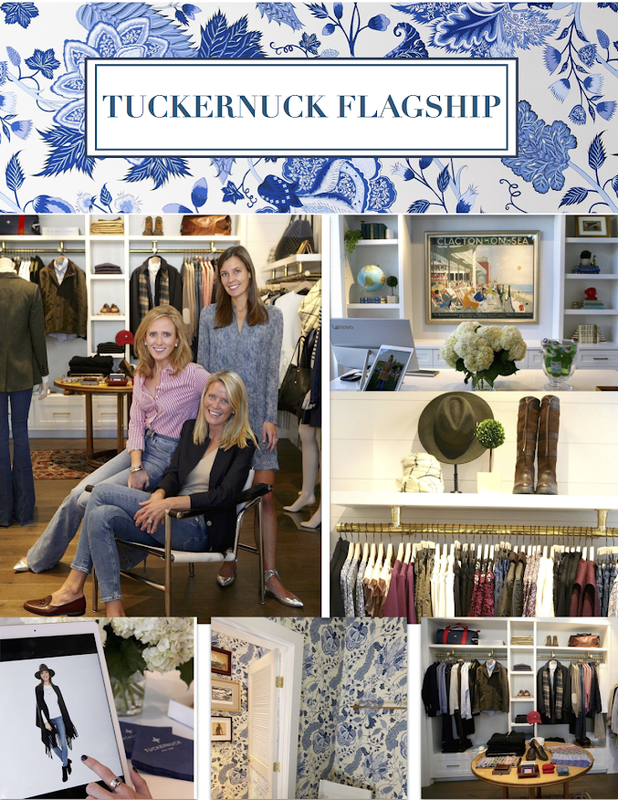 Tuckernuck's first brick and mortar in is now open in Georgetown! The 830-square-foot shop will be on the first floor of a luxury condo building at 1055 Wisconsin Ave. NW. Since the start, Georgetown has been called home for this brand. I love seeing this trio realize their dream of having an in store shopping experience. Can we discuss the wallpaper in the dressing rooms!? The floral patterns is intended to evoke memories of your grandmother's chintz and I for one, am obsessed. If our in the area head on over to check out the store! Or, you can always shop online!